Pixaura helps you generate new reviews, monitor the reviews, AND respond to all new reviews. You focus on your brand and we’ll handle your online reputation. 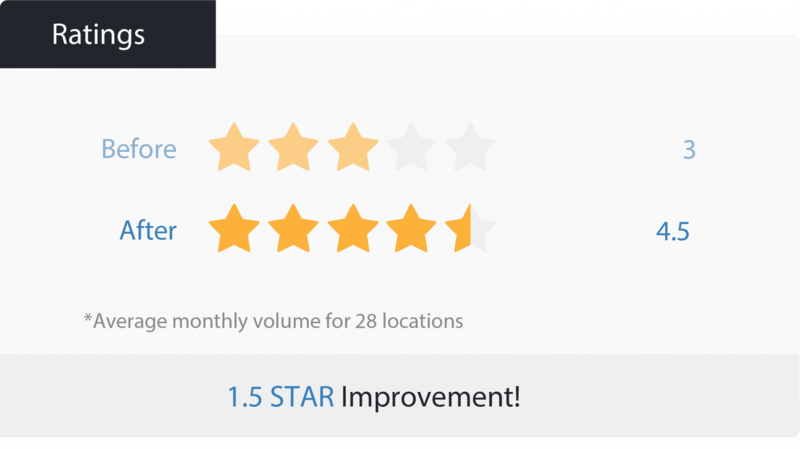 A turn-key solution that allows you to remain focused on your business and lets Pixaura focus on generating 5-star reviews! Failing to respond to reviews is costly. In fact, reputation damage is now the number one concern for business executives. However, making sure that all of your customer reviews are properly monitored isn’t easy. That’s where we come in. A complex problem requires a comprehensive solution, and that’s exactly what we create. While you continue making your customers happy, we are working to ensure that they turn those experiences into positive reviews. The result? More reviews, higher ratings, and more business. Ensures you are receiving more reviews and improving your online reputation, as well as increasing consumer conﬁdence. Monitoring for your customer feedback on the most inﬂuential review sites so you are making informed business decisions. Swiftly replying to your online reviews for resolving issues and developing a brand advocate network. We know that responding to online reviews is a time-consuming task. Let us do the heavy lifting for you, making sure that all of your reviews are responded to in a timely and professional manner. 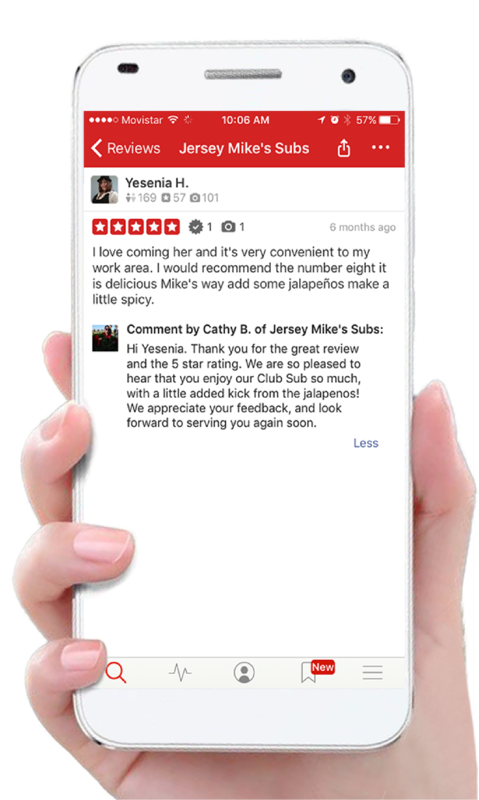 Our expertly crafted responses help minimize the impact of negative comments and ensure that happy customers keep coming back. Is quickly responding to minimize the impact of negative comments. Has an eﬀective response follow-up strategy for negative reviews. Is writing with your company’s unique voice. Is working to handle customer issues that arise.